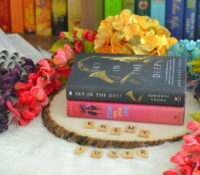 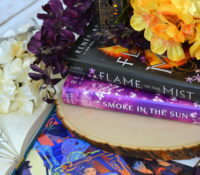 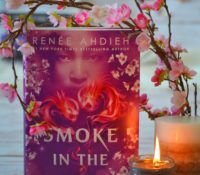 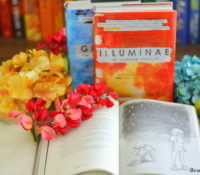 Flame in the Mist by Renee Ahd..
Top Ten Tuesday: (Mostly) YA B.. 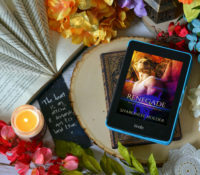 Renegade by Sharonlee Holder |.. 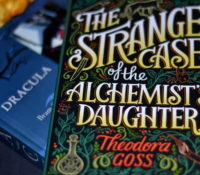 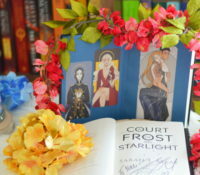 The Strange Case of the Alchem..
A Court of Frost and Starlight..
Top Ten Tuesday: Roaring 20.. 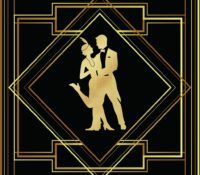 Speak Easy, Speak Love –.. 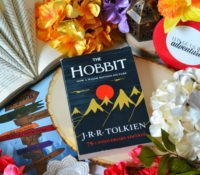 The Hobbit (Why The Hell Haven..
Obsidio – The Thrilling ..